ASCUNCION — Paraguay is a resource-rich country home to around 6.7 million people in South America, and has always been one of the poorest in the region. A recent economic boom is lifting the country’s growth rate but is yet to reach the vast majority of the country’s poor. Paraguay is one of the most unequal countries in the world by land inequality, with one tenth of the population owning two thirds of the land. 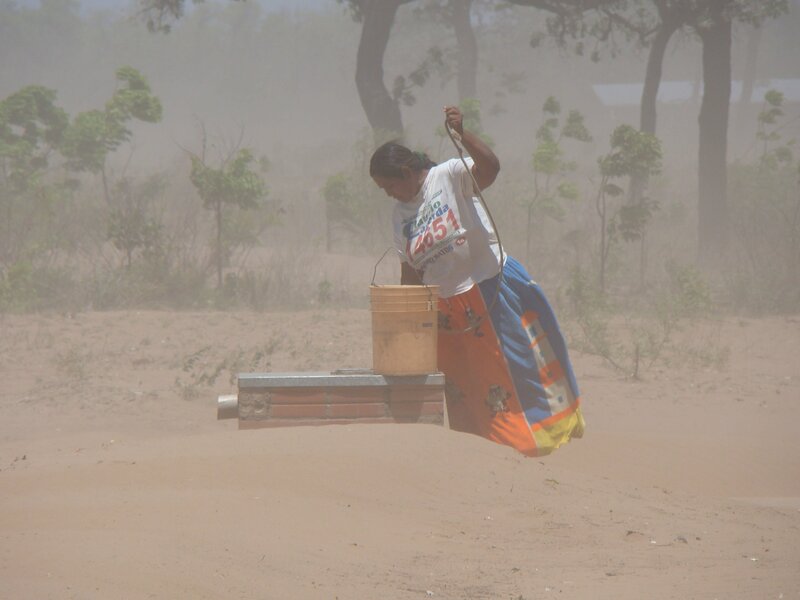 Poverty in Paraguay is then only exacerbated by conflicts between farmers and landowners. A police raid in June 2012 on property occupied by landless farmers left 11 farmers and 6 policemen dead, contributing to the downfall of then-President, Fernando Lugo. Paraguay’s economy has grown at a blistering rate for over a decade, building its economic boom on the export of agricultural commodities. Latin America’s fastest-growing country registered 14 percent GDP growth in 2013, yet it has been the least successful in the region at reducing poverty over the last decade. According to the Paraguayan Central Bank, anywhere from one third to one half of the country is poor. While Paraguay remains highly unequal, World Bank data shows that the percentage of Paraguayans living below the international poverty line had declined by almost a third, but the last two years have seen a reversal of this trend, with poverty rising almost 2 percent since 2015. Paraguay lacks a developed welfare system like its neighbors, and has not seen the anti-poverty schemes that achieved success in Brazil or elsewhere in Latin America. A rural-economic gap in the country has been exacerbated by the rise of mechanized agriculture, forcing small-scale farmers to the cities. The Paraguayan government is embarking upon a national development plan named “Plan 2030,” which aims to drastically reduce poverty in Paraguay. The plan aims to primarily target extreme poverty by investing in education and healthcare for the poorest Paraguayans.